Great For Removing Tangles And Dead Undercoat! Rounded Teeth Prevent Irritation. This Solid Steel Comb Is Strong, Durable And Easy To Disinfect. Ten Inches Long With One And One Quarter Inch Teeth. 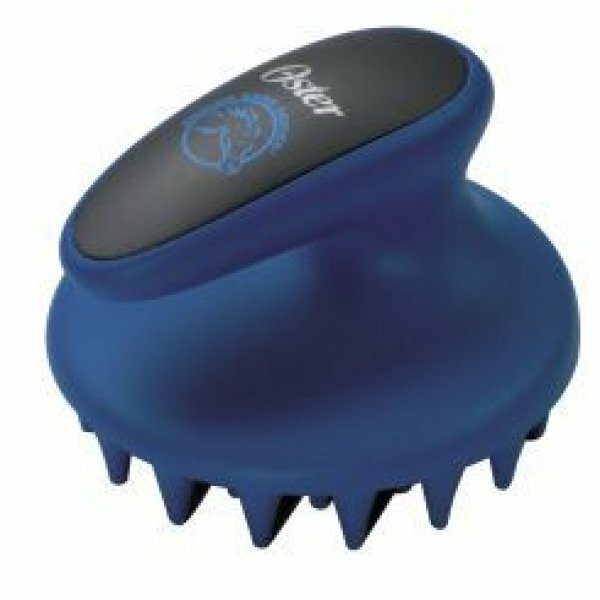 Oster Medium/coarse Grooming Comb Is Great For Removing Tangles And Dead Undercoat! Rounded Teeth Prevent Irritation To The Dogs Skin.. This Solid Steel Comb Is Strong, Durable And Easy To Disinfect. Oster Replacement Blade Finisher Clipper. Oster (78917-160) Electric Clipper Oil, 4 Oz, Is An Essential Lubricant That Keeps Clippers Running Smoothly. This Product Works In All Clippers And Blades. The Coolest Oster Blade Ever! Stays Sharper Longer Removes Stress From Clippers, Allowing For Less Wear On The Parts And Cooler Blade And Clipper Temperatures. The Coolest Oster Blade Ever! Stays Sharper Longer. Removes Stress From Clippers, Allowing For Less Wear On The Parts And Cooler Blade And Clipper Temperatures. The Coolest Oster Blade Ever! Stays Sharper Longer. Removes Stress From Clippers And Allows For Less Wear On The Parts. The Coolest Oster Blade Ever!stays Sharper Longer. 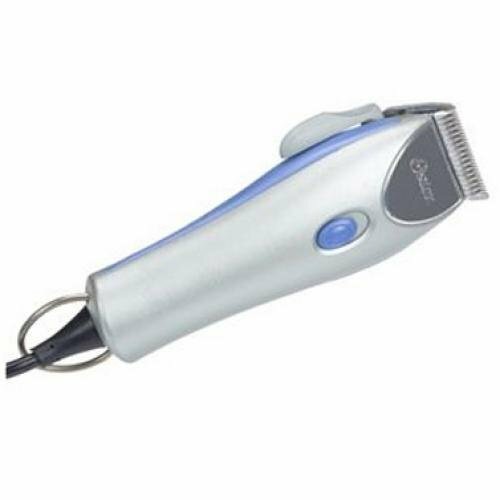 Removes Stress From Clippers, Allowing For Less Wear On The Parts And Cooler Blade And Clipper Temperatures. The Toughest And Coolest Blade On The Market Today! Made With A Titanium Coating For A Harder, More Durable Blade. Twice The Cutting Life Of A Normal Blade, Saving Money And Time Spent Sharpening.